Cut perfect threads with this three-piece set. 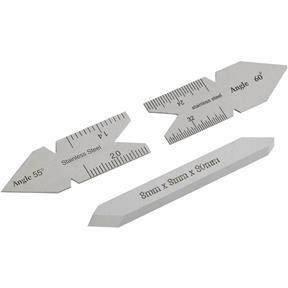 Includes an 8 x 8mm HSS tool bit with 50° and 60° thread cutting ends, a 55° stainless steel angle gauge and a 60° stainless steel angle gauge. Your service was excellent and expeditious. 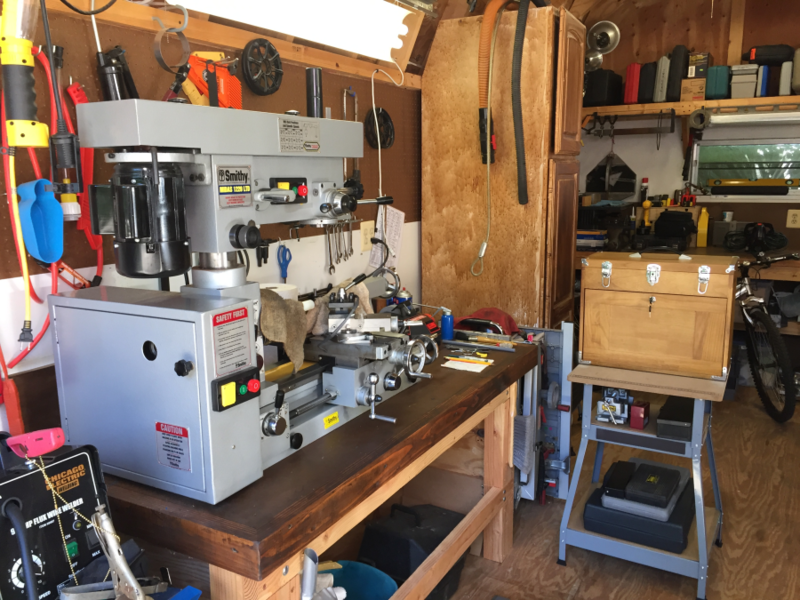 I'm a small home shop owner who is retired. My needs are small but my shop is my world. Your service to everyone regardless of size in commendable and appreciated. Thank you. The Gauges are of high quality and an excellent buy for the price.